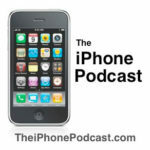 Former Sun CEOs Scott McNealy and Ed Zander recently discussed with eWeek the details of their missed opportunity to snag Apple back in 1996, when it was without Steve Jobs, and in turmoil. Both of these CEOs were honest in their recollection of the events leading up to a potential takeover of Apple. 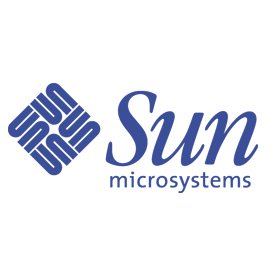 At the time, Sun was one of the dominant tech companies in the world. Ultimately, what stopped Sun from snapping up Apple? So it appears someone at Apple was adamant on not letting the company get sold to Sun, and made some last minute brilliant moves to block the buyout. 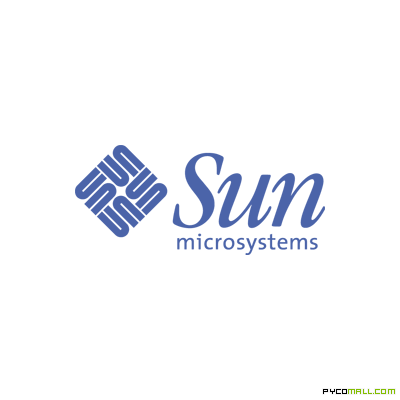 Can you imagine what would’ve happened in Sun actually bought Apple? We wouldn’t have the iPod, iPhone, or iPad. The evolution of the Mac and OSX would’ve never existed. Can you imagine a world without the iPod? What would we be all using for music? Chocolate brown Zunes?